Yup, that's it. 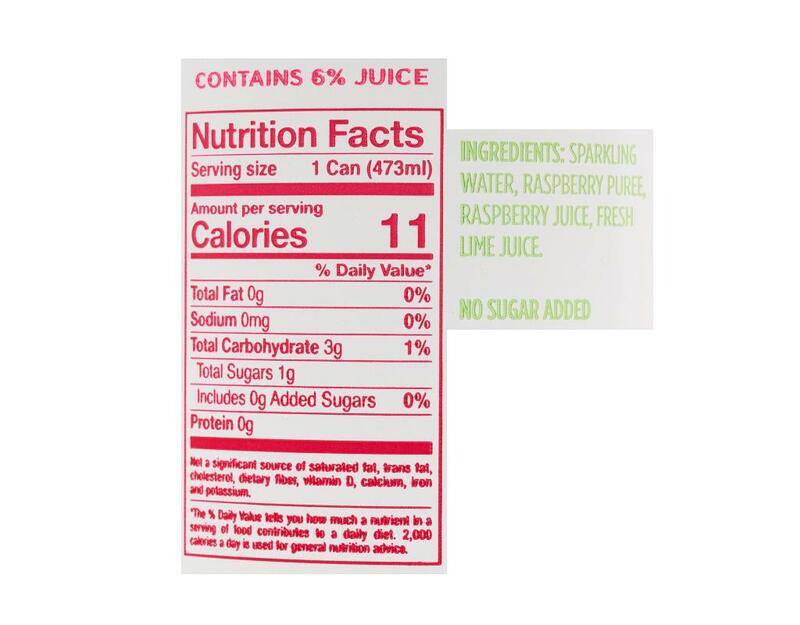 Raspberry Lime is a delight. 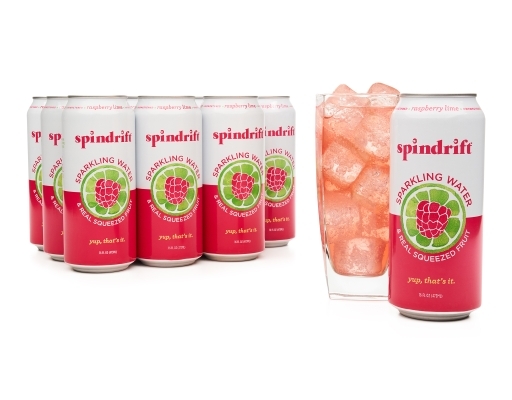 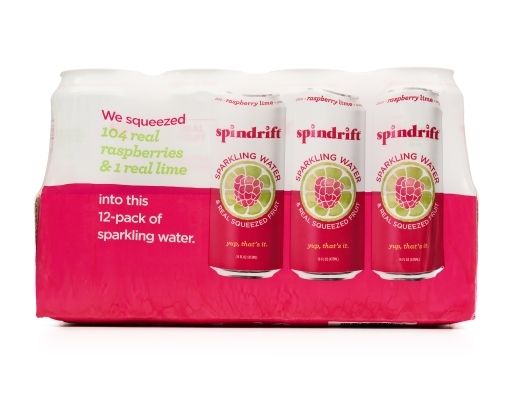 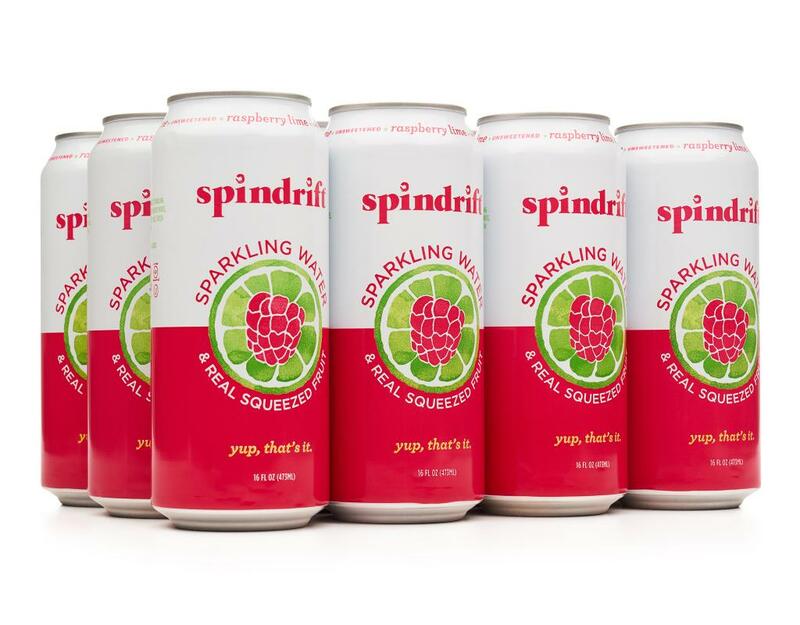 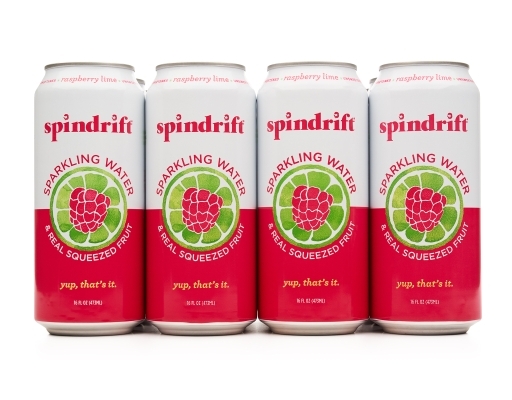 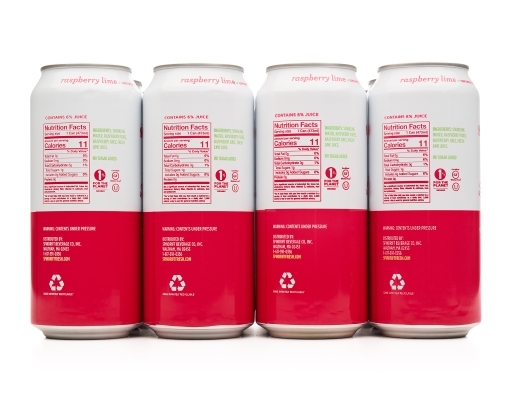 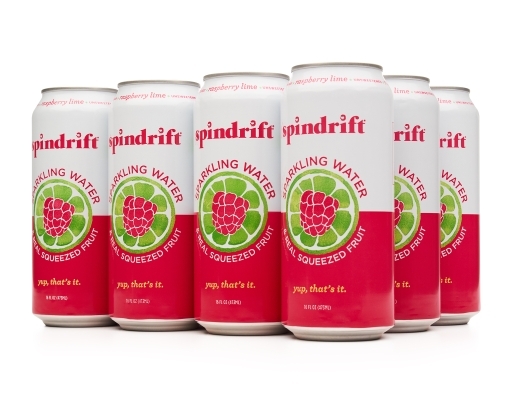 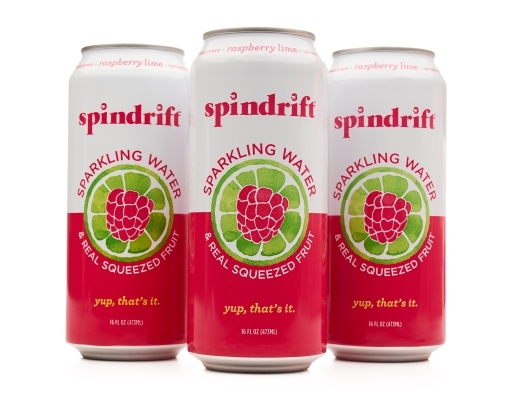 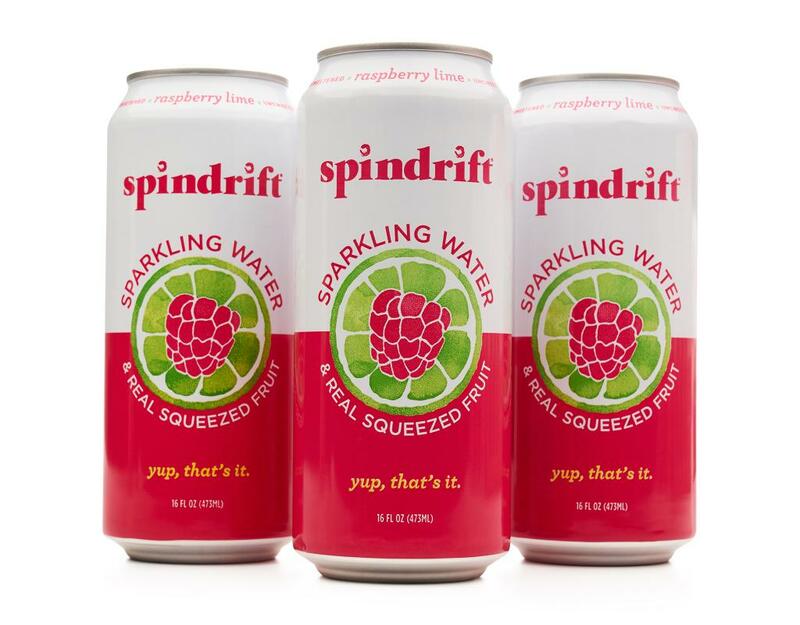 It’s one of the sweetest flavors in the Spindrift line-up and one of the most beautiful poured out of its can (think bright pink and seriously delicious). The real fruit Spindrift uses comes from the Pacific Northwest directly to you. 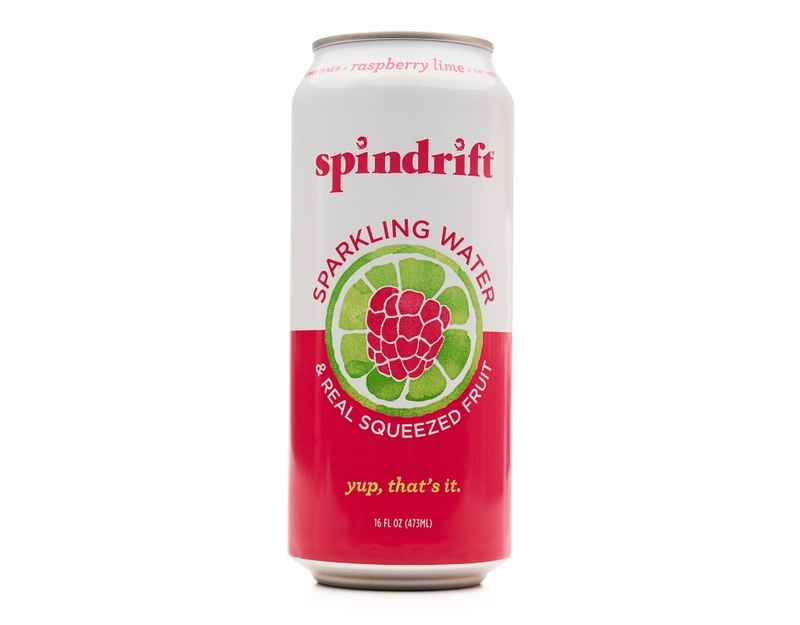 So even if you’ve never been there, you’ve kind of been there.